Approved by Resolution 18-183: A bill to allow counties the ability to adopt and enforce additional local laws or ordinances that regulate the sale or use of cigarettes, tobacco products, and electronic smoking devices; provided that the local law or ordinance is at least as protective of public health as Chapter 328J, HRS. 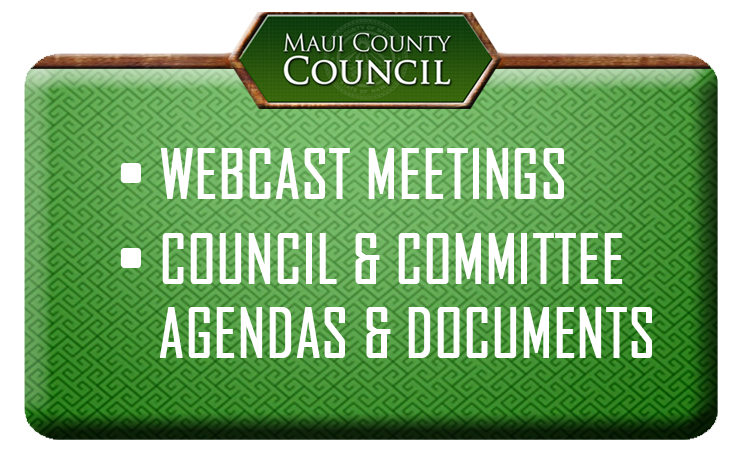 Approved by Resolution 18-184: A bill to allocate an additional $14,820,000 in transient accommodations tax (“TAT”) revenues to the County of Maui, increasing the County’s share to $38.3 million, for the period beginning July 1, 2018, and ending December 31, 2030. 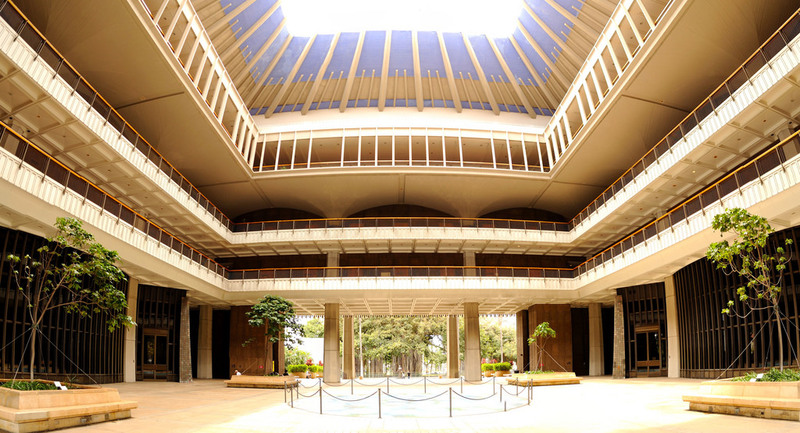 The proposal would also allocate an additional $9,425,000 in TAT revenues to the County of Kauai, and an additional $12,090,000 in TAT revenues to the County of Hawaii for the period beginning July 1, 2018, and ending December 31, 2030.